Users of 4G LTE in the US: Your last-gen network isn't as fast as you think. British research firm OpenSignal, which specializes in wireless coverage mapping, has released a report which states that Australia has the fastest 4G Internet speed in the world. While the US is second slowest, the Philippines was named the slowest. 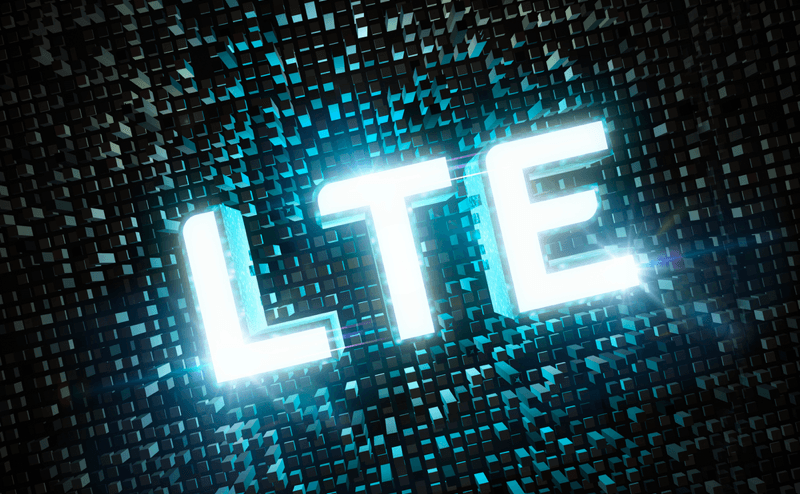 According to the report, which is based on the state of LTE coverage and speeds around the world, all LTE networks don’t perform comparably, contrary to what most of the people anticipate. The data showed that there is immense variation in 4G performance of networks in different countries, with some service providers showing overall dwindling 4G download speeds in 2013. For example, in the US, average 4G download speeds have dropped from 9.6 Mbps in the second half of 2012 to 6.5 Mbps in 2013. The report also noted that the U.S. networks uniformly performed poorly, and no particular operator was responsible for the drop in the nation's average speeds. Congested service could be the outcome of spectrum allocations, staggered network rollouts, equipment upgrades, additional customers, and more. Australia was at the top of the list with greatly improved 4G speeds of 24.5Mbps, up 42 percent from 17.3Mbps. Brazil, Italy and Hong Kong were also noted for good average 4G speeds ranging from 21 Mbps to 22 Mbps.